The new locomotives will enable cross-border transport without the need to change locomotives; improving the passenger experience. 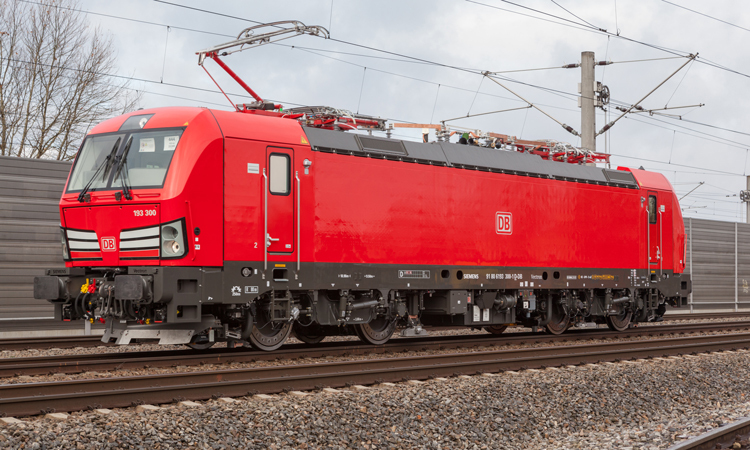 Siemens Mobility and DB Cargo AG have signed a framework agreement for the delivery of 100 multisystem locomotives. At the signing of the contract, DB’s freight division placed an initial call for 40 Vectron multisystem locomotives. 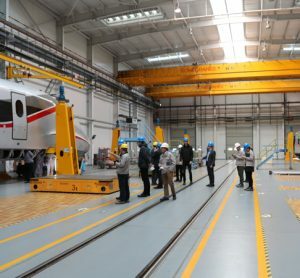 The locomotives are planned for cross-border transport in several European countries and delivery will begin in February 2019, and completed by June 2020. The locomotives ordered have a maximum output of 6.4 megawatts and a top speed of 160km/h. Each vehicle is equipped with the required national train control systems as well as the European Train Control System (ETCS). The Vectron locomotives are currently authorised in Austria, Bulgaria, Croatia, the Czech Republic, Finland, Germany, Hungary, Italy, the Netherlands, Norway, Poland, Romania, Serbia, Slovakia, Slovenia, Sweden, Switzerland and Turkey. Thank you for your comment. As we are unable to provide further information on this, please contact DB Cargo and/or Siemens Mobility directly for further details. 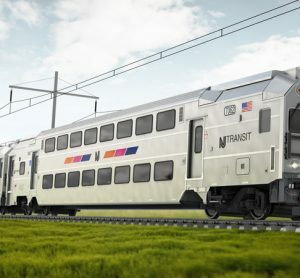 Where will those locomotives be used? The article says they will improve passenger expirience but they were orderd by DB cargo. Are they going to be transfered inside the company or will they become freight trains?